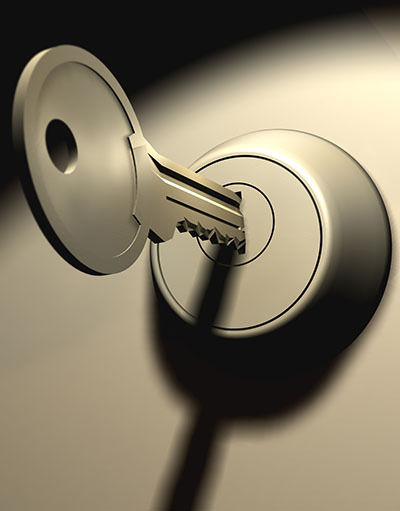 Repairing dodgy or faulty locks can be quite a difficult feat if you are not completely sure about what you’re doing. 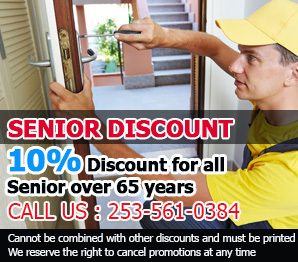 It would be best to contact our Federal Way experts for fixing or replacing the lock instead, if it seems too difficult. While some people can actually work better in a cluttered environment, one can’t afford that kind of luxury when it comes to keys. Make sure to keep track of your keys by having all of them arranged in a neat and organized manner, so you will always know where to find them. 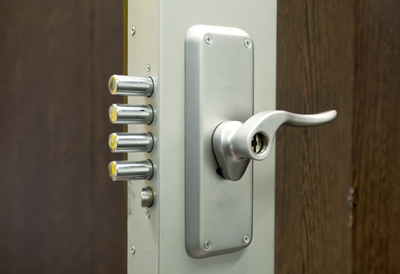 The American National Standards Institute grades security locks in terms of their durability and quality. The first grade certification is the best quality door locks anyone can get followed by second grade locks. Our specialists say that third grade locks are still acceptable but not as reliable as first and second grade ones. Rekeying the lock is sufficient for protecting your home in case someone finds the missing key and tries to use it to get in. 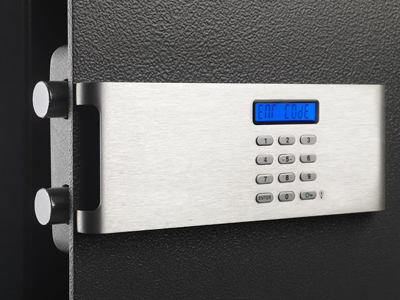 However, getting a new lock installed will enable you to increase your security even further. This is the better solution when your existing lock is outdated or in less than perfect condition.